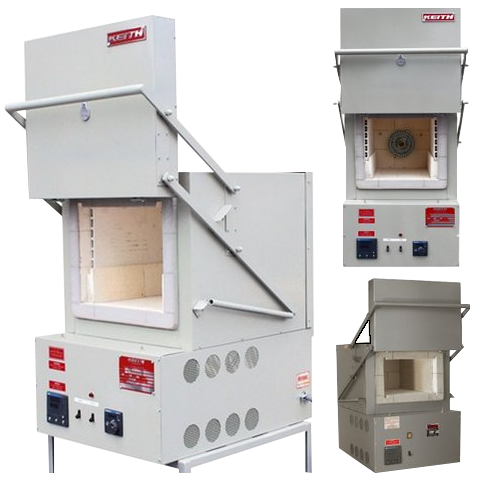 Through Keith Company we distribute Benchtop Furnaces (Tempering, Assaying, Hardening). Energy saving through the best choice of heating method and insulation. Engineering and manufacturing complete turn-key solutions (including heater, temperature sensor, temperature control and power switching) for your industrial heating applications.